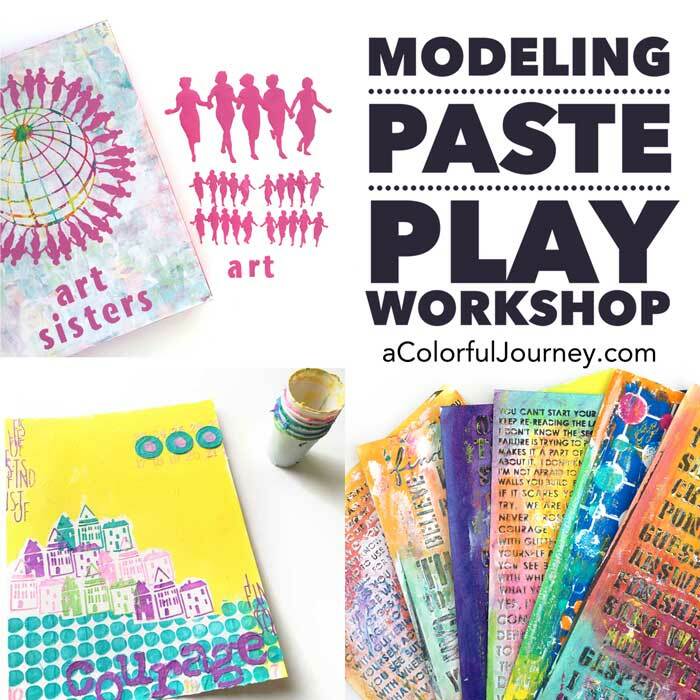 Next post: Creative JumpStart 2019 on Sale! 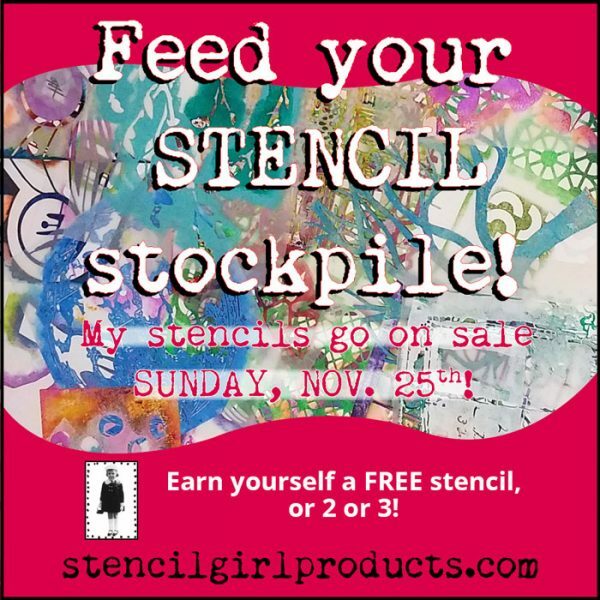 StencilGirl Sale and Free Stencils! 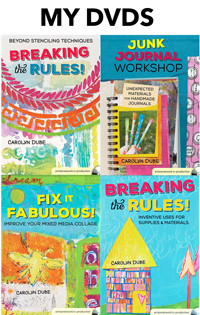 Best price of the year on stencils at StencilGirl is happening right now! 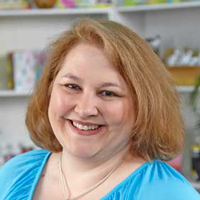 Plus you get to choose free 9×12 stencils – 1 for every $100 you spend! 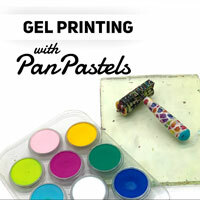 All 80 of my stencil designs are on sale – in fact, every artist’s stencils are sale! Get the discount code below! And the sale prices is on top of their everyday, 10% discount when you buy 6 stencils of the same size! But there is a catch. 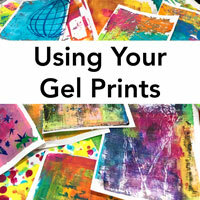 To get the1 FREE large stencil for every $100 spent (after discounts are applied). 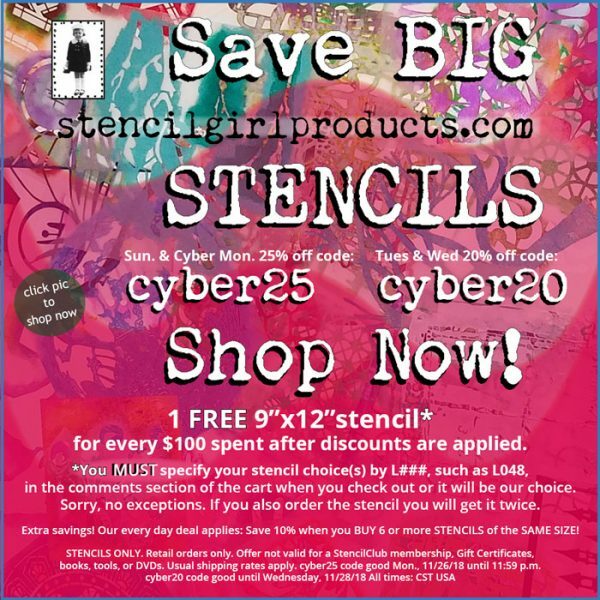 You MUST specify your choice(s) by L### (such as L048) in the comments section of the cart when you check out or it will be StencilGirl’s choice. Sorry, no exceptions. Below are the details, times, & codes for you and then head on over to StencilGirl!